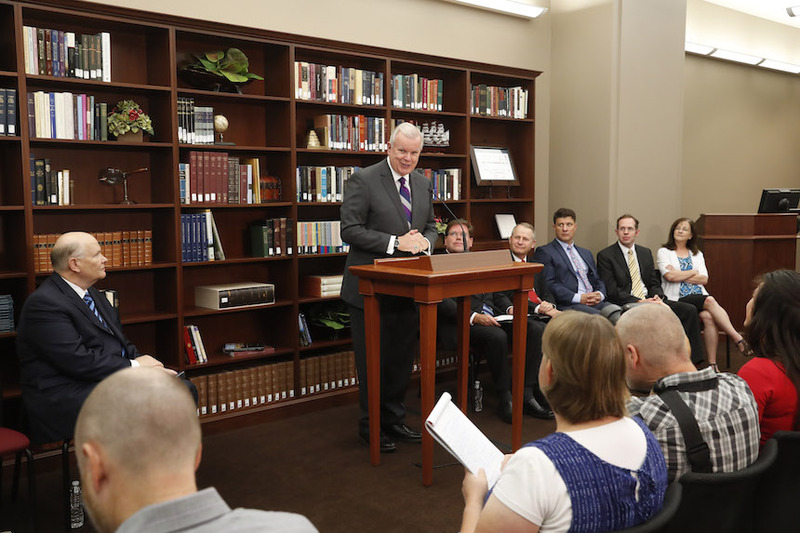 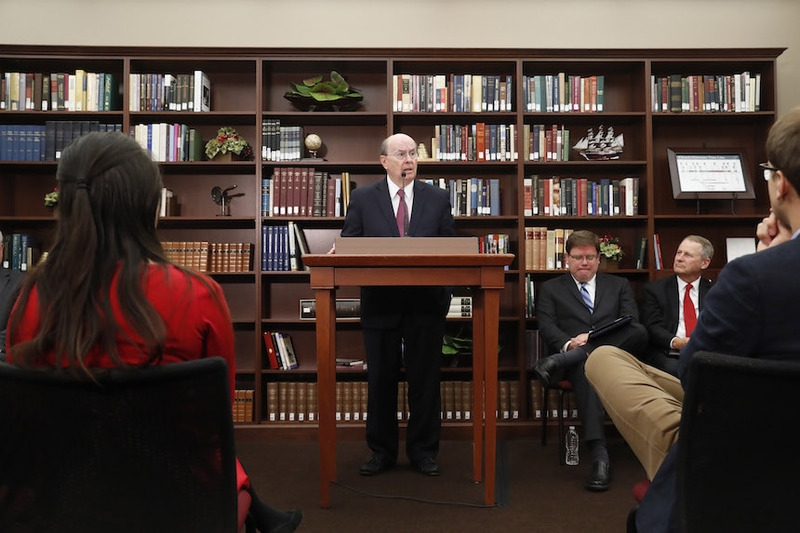 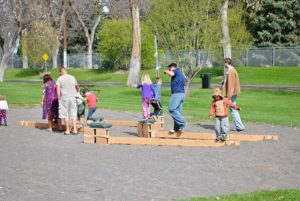 SALT LAKE CITY — For only the third time, The Church of Jesus Christ of Latter-day Saints has released a new set of multivolume books about its history. 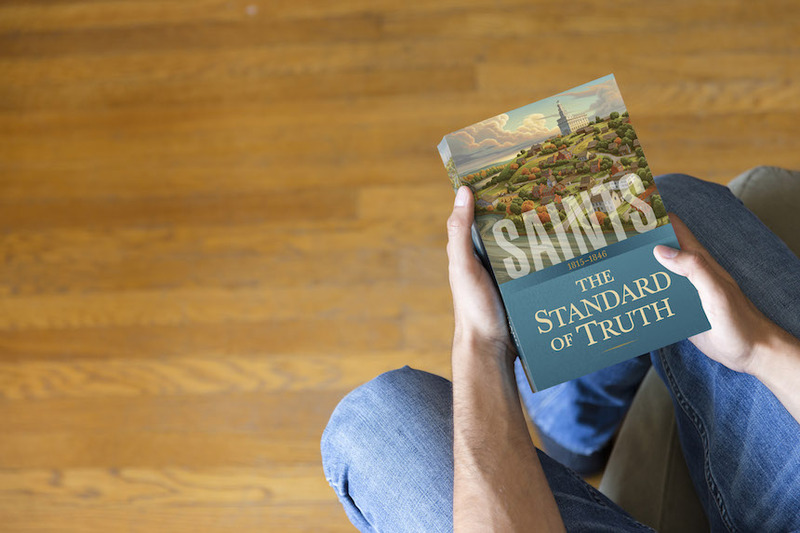 The first book covers key events in the early history of the Church and is available beginning today, Sept. 4. 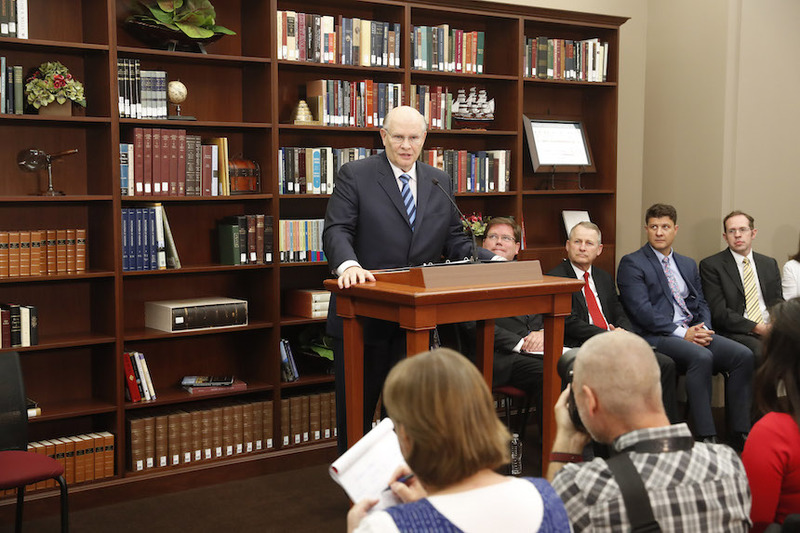 The four-volume narrative history, titled “Saints: The Story of the Church of Jesus Christ in the Latter Days,” features authentic stories about the pioneers who established the Church around the globe.